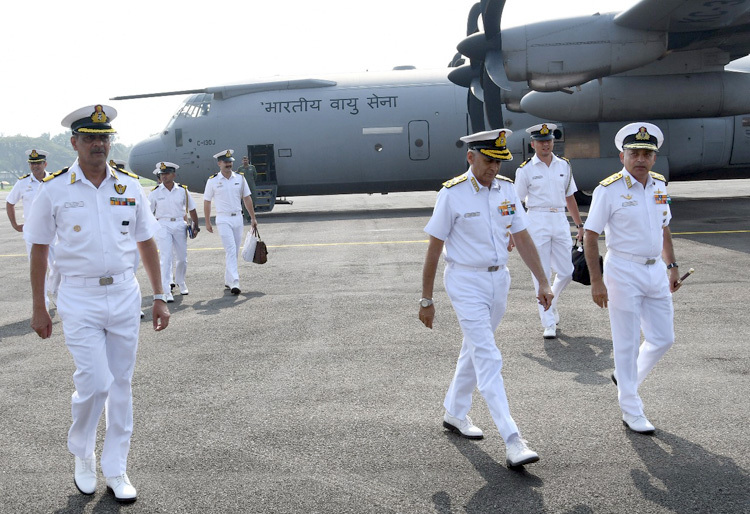 The Chairman Chiefs of Staff Committee (COSC) and Chief of the Naval Staff (CNS) Admiral Sunil Lanba, PVSM, AVSM, ADC accompanied by Mrs Reena Lanba, President Navy Wives Welfare Association (NWWA) arrived at Kochi on November 12, 2018 for the 10th anniversary commemorative activities of the Indian Ocean Naval Symposium (IONS) scheduled on the 13 and 14 November 2018 at Kochi. 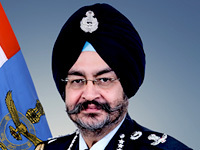 On his arrival at the Naval Air Station, INS Garuda, he was received by Vice Admiral AK Chawla, AVSM, NM, VSM, the Flag Officer Commanding-in-Chief (FOC-in-C), Southern Naval Command. The CNS would be the Chief Guest for the inaugural event, the IONS Seminar, scheduled on the 13 Nov 18 at the Lulu Bolgatty International Convention Centre, which will be attended by Chiefs and senior representatives from the navies of the majority of member nations. He would also be Flagging Off the "Tall Ships' Sail Together" event on November 14, 2018. In line with the vision of the Hon'ble Prime Minister, Narendra Modi – "SAGAR" (Security and Growth for All in the Region) - the theme for the 10th anniversary seminar is "IONS as a Catalyst for SAGAR". 'SAGAR' is in consonance with India's 'Act East' policy and the nation's diplomatic, economic and military outreach in the region. 26 of the 32 countries which constitute the total membership of IONS would be participating in the seminar which aims to discuss maritime issues pertaining to cooperative capacity-building to deal with common security concerns in the region. 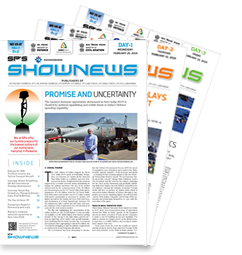 The IONS initiative endeavours to generate a flow of information among naval professionals so as to enable a common understanding of regionalmaritime issues and in turn facilitate generation of mutually beneficial maritime security outcomes.